- Matte finish coating provides reduced air resistance. - Enhanced distance by Dual power Core technology. - Bright VIVID color increases visibility in air and on ground. 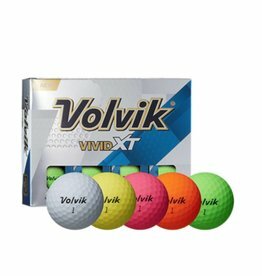 Volvik Vivid XT 2 Colors Available! - New Larger Core for More Distance, and an Improved Cover for Greater Durability. - Unique SF Matte Coating Provides Aerodynamic Consistency and Higher Trajectory. 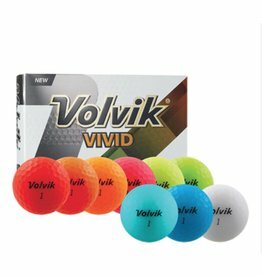 Volvik Vivid 6 Colors Available! 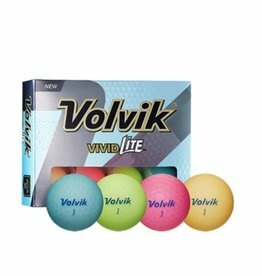 - Excellent Durability and Increased Spin Control with the New VU-X Urethane Cover and Soft Matte Coating. - The VU-X Urethane Cover and Our Unique SF Matte Coating Provide Maximum Spin. 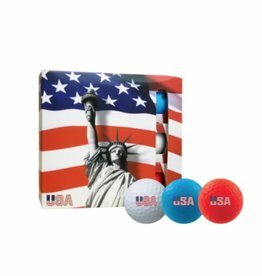 9 Ball Pack consists of; 1 sleeve of Red, 1 sleeve of White, 1 sleeve of Blue decorated with USA logo! - High greenside spin with 'Tour Pro' control around the green. 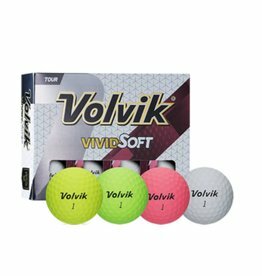 - Soft putting feel and accurate green control. 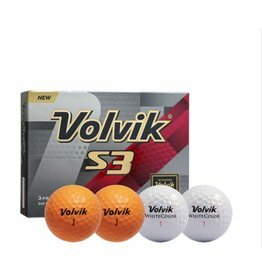 - Longer distance, high fairway accuracy and stable ball flight off tee. - Soft feel and ‘Tour Pro’ control around the green. - Added distance with increased roll. - Extreme accuracy and optimal spin rate provided by tour urethane cover. 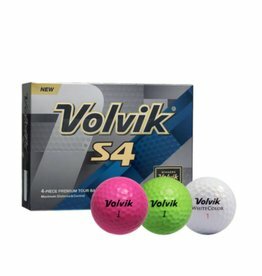 DUAL SPIN AND MAXIMIZED DISTANCE - Consistent and Stable Ball Flight from Volvik’s Patented Dimple Design.- Unique SF Coating Provides Aerodynamic Consistency and Higher Trajectory. - Enhanced Feel Created by Lighter, Softer Core.